The aim of this thesis is to explore the dimensions of supply chain collaboration and examine its impact on firm performance and its mediating variables. A theoretical model was developed from a systematic review of relevant literature and theories. This was then revised by academics and practitioners. The model was empirically tested with survey data of 853 responses of tourism firms in Thailand using Structural Equation Modeling. 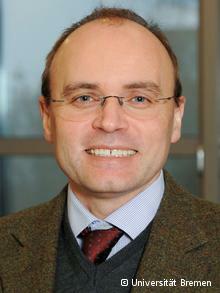 Results indicate that supply chain collaboration improves firm performance. This impact is mediated by trust, commitment, transaction costs and sustained competitive advantage. A multiple group analysis supports the research model across four groups, however there are differences in the coeffcients in some of the paths. In goods- based transactions suppliers emphasises on collaboration to build relationships and to reduce transaction costs through developing commitment, while buyers focus on trust building (See following figure). 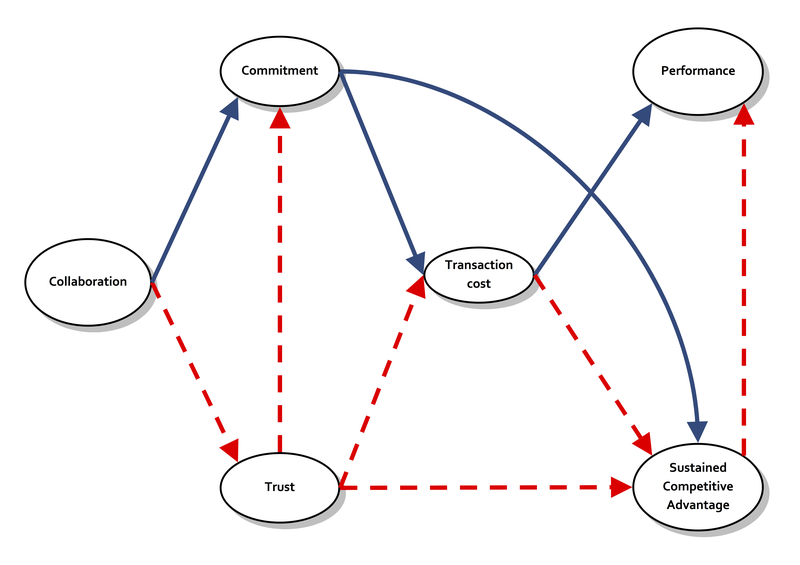 In the service-based transactions, service providers also tend to focus on trust as a key factor than service intermediaries who emphasises on developing commitment (See following figure). 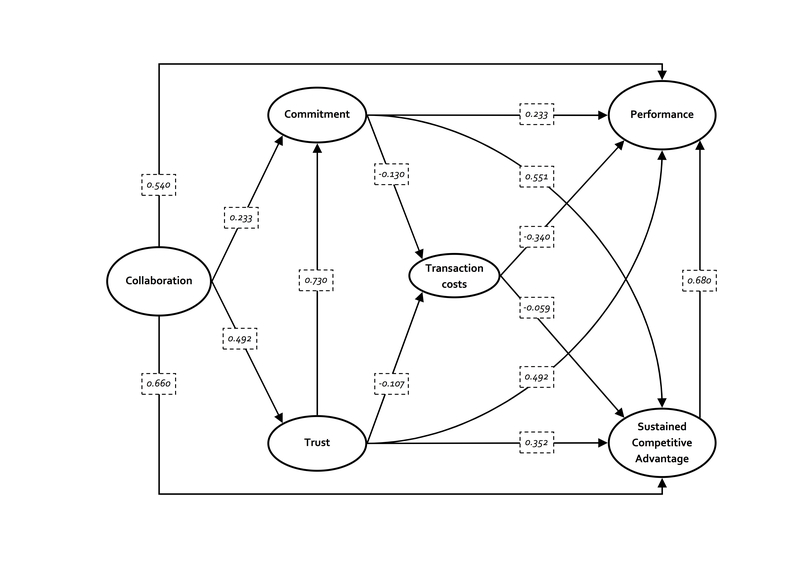 This thesis synthesised six theories to explain how supply chain collaboration affects firm performance. The constructs of supply chain collabo- ration and transaction costs are also improved. The results inform managers about how different types of supply chain collaboration can improve the performance of their organisations. 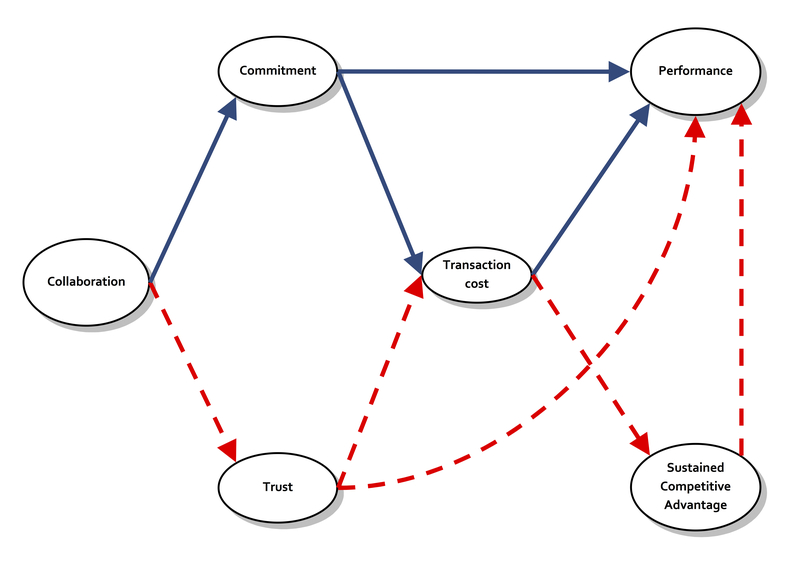 It also emphases the different mechanisms (i.e., trust and commitment) in supply chain relationships between goods-based and service-based transactions. Supply Chain Management, Tourism supply chains, Sustained Competitive Advantage, Structural Equation Models, Thailand. JEL Classification: C42, D2, L22, L25.